You want to have full confidence when you choose a cosmetic surgery provider. 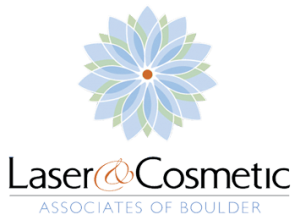 Laser & Cosmetic Associates provides trusted plastic surgery in Boulder. Andrew Goldman MD and his staff work in the Foothills Community Hospital to serve your cosmetic surgery needs. They will discuss the many options available. Not all solutions require surgery, but if this is indicated, you are in good hands here. A facelift or eyelid procedure can take years off of your look. You’ll actually feel the difference. Trust Laser and Cosmetic Associates with your most precious asset, your face. Discover the ways restore your youthful appearance. Call for your appointment with Laser & Cosmetic Associates of Boulder Valley.